Brent is an ORU player. 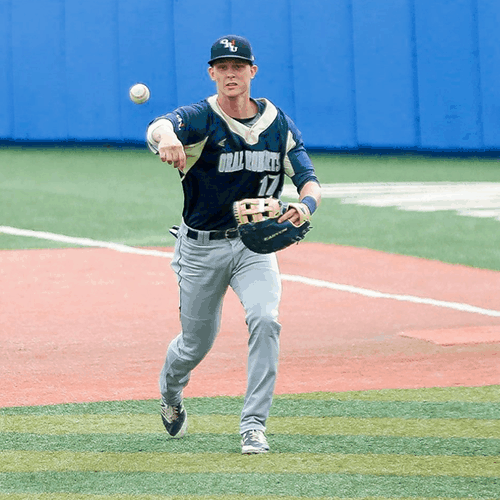 Brent is a highly rated first baseman out of Division 1 Oral Roberts University in Tulsa, Oklahoma. Brent won newcomer of the year awards and first team all conference honors in his first season at ORU. He is a heavily sought after pro prospect entering the 2017 draft and will be working with hitters at American Baseball Camps across the country this summer!